Beware this Halloween and think before you blink (in decorative contact lenses that is)! Sure, decorative contact lenses can enhance any Halloween costume, but if not taken seriously, they can also cost you your vision. Whether they are sold as cosmetic lenses, colored lenses or fashion lenses, they are anything but cosmetics – they are medical devices that must be properly fit and handled. 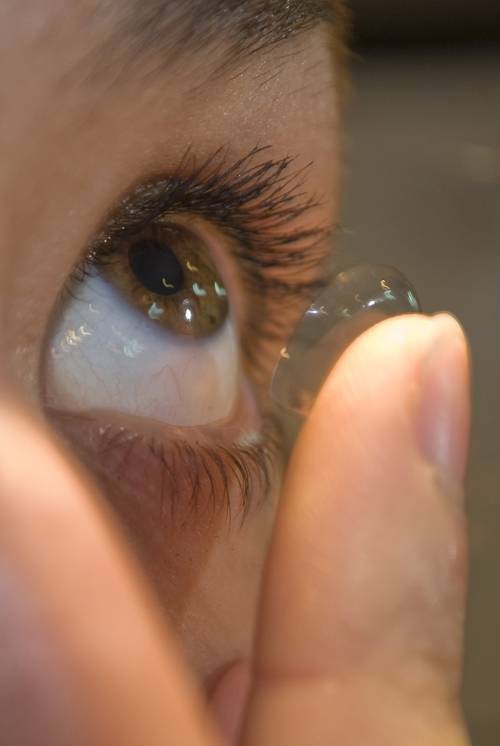 All contact lenses should be properly fitted by an eye doctor that has measured your eye and given you proper handling and care instructions. A poor fit can result in serious eye damage, corneal scratches, infections, vision loss and even blindness.